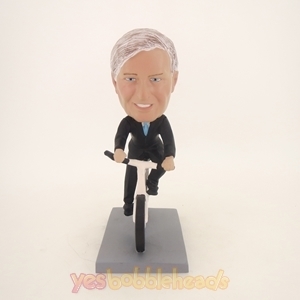 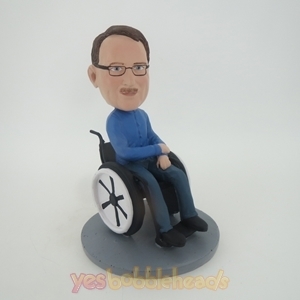 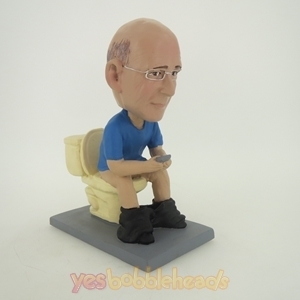 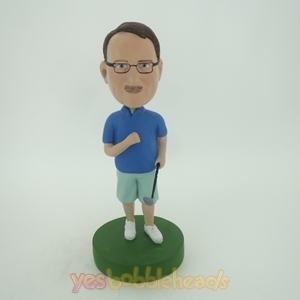 Father’s Day is coming soon, it’s brilliant Father’s Day gift idea to make your loving dad into a funny custom bobblehead and surprise him on his day. 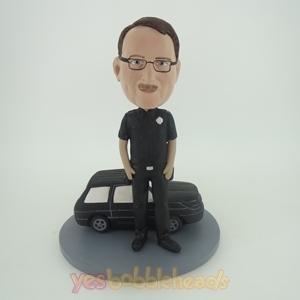 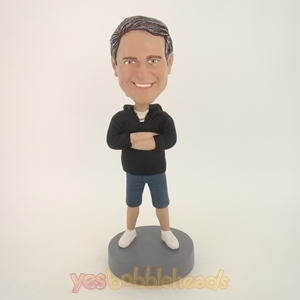 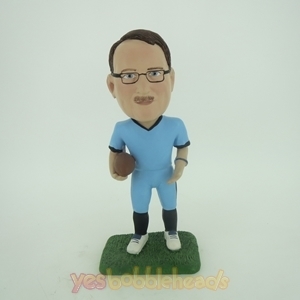 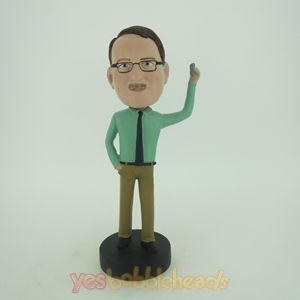 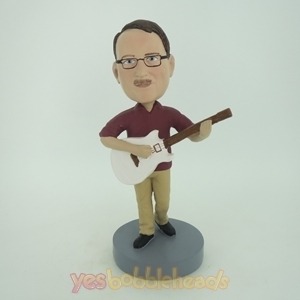 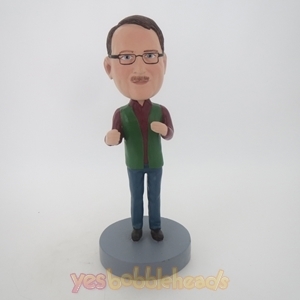 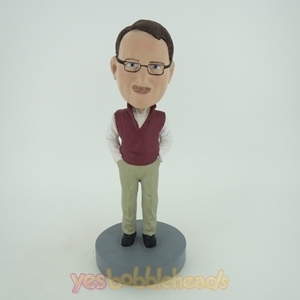 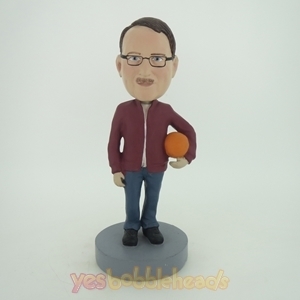 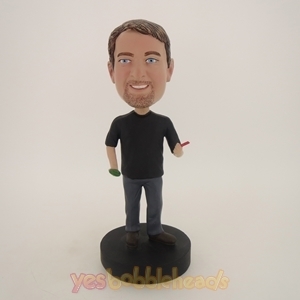 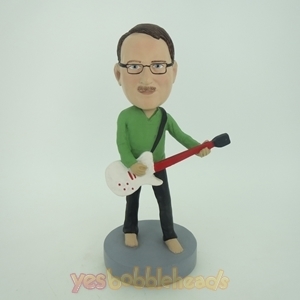 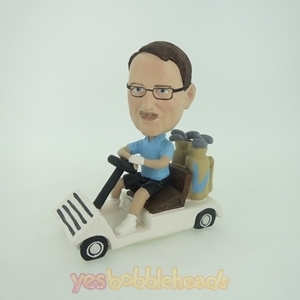 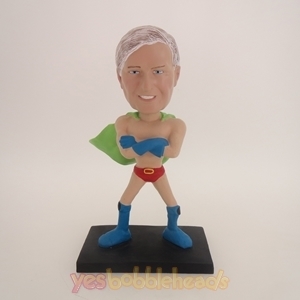 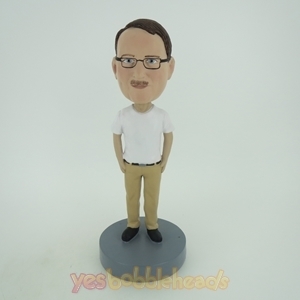 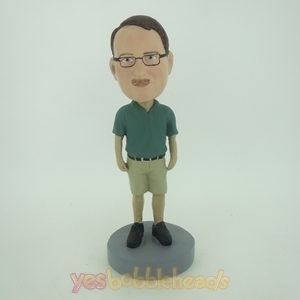 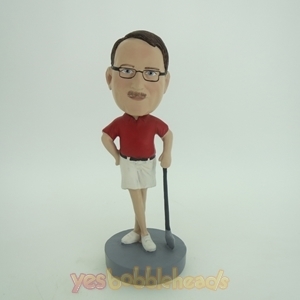 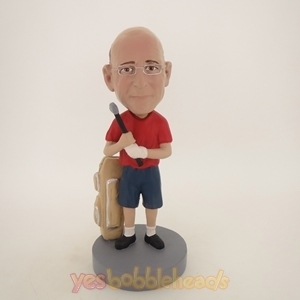 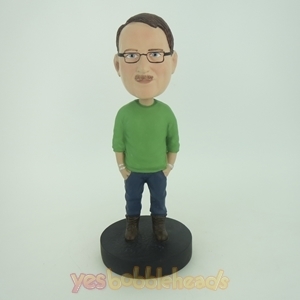 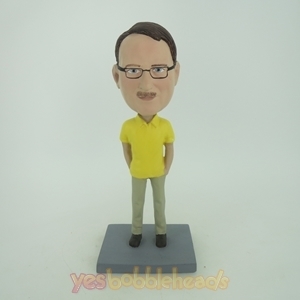 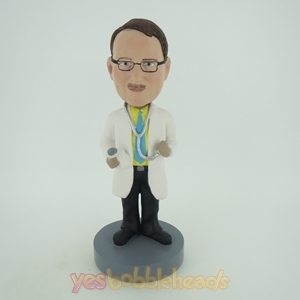 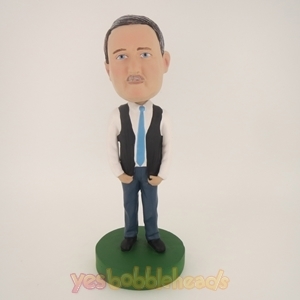 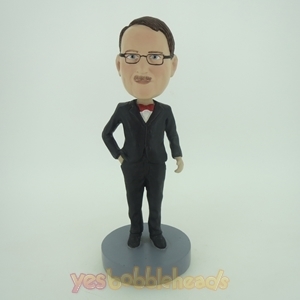 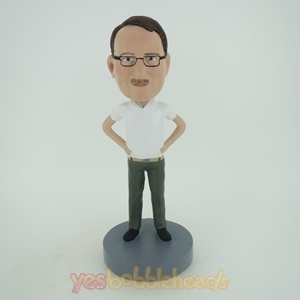 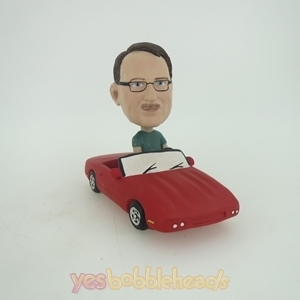 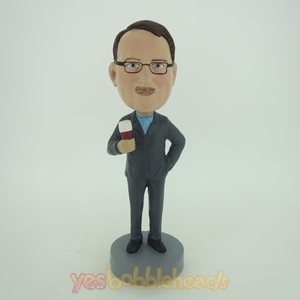 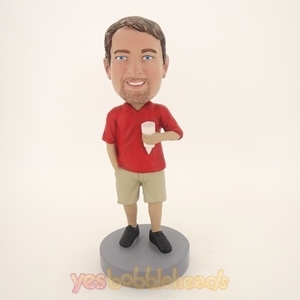 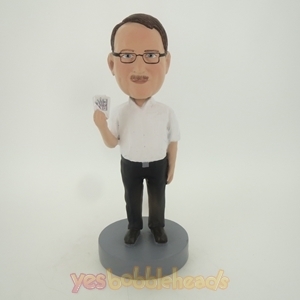 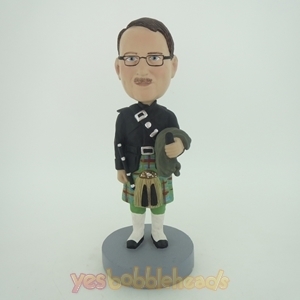 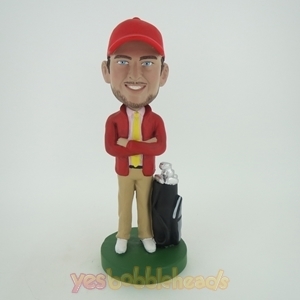 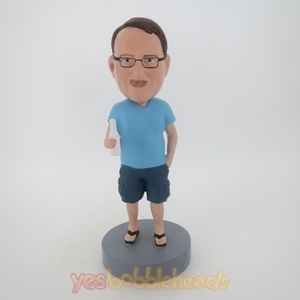 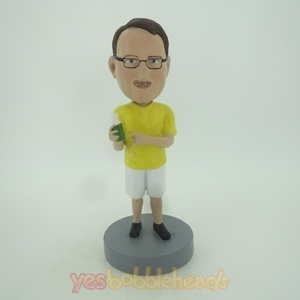 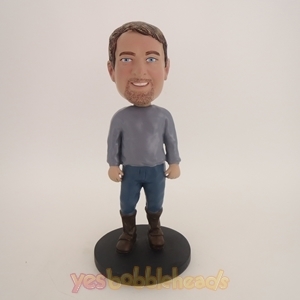 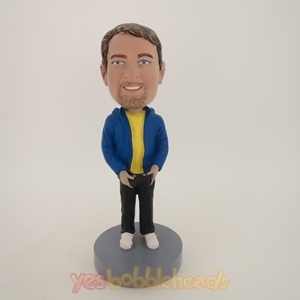 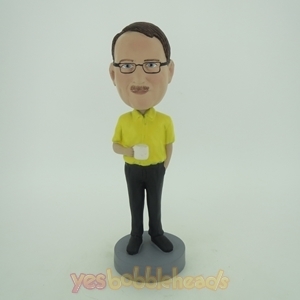 Just pick out our pre-made bobblehead body which reminds you of your dad and upload his photos, our experienced artists will make a thrilling custom bobble dad to him. 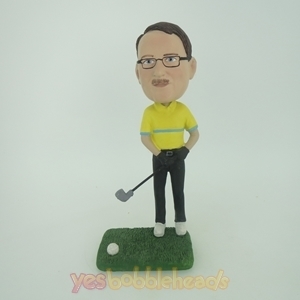 Also, don't miss out the great opportunity to save $80 on each order when checkout by applying the discount code: FATHERSDAY on the shopping cart page, ONLY for this Father's Day 2018.